Southwestern High School will host a blood drive for the Indiana Blood Center on Friday, April 12th, 2019 from 9:00 am until 1:00 pm. The blood drive will be held in the new Laura Cash Boldery Activities Center. All community members, parents, and Southwestern staff are welcome to donate. Sixteen year old students may donate blood with a signed Parental Permission form. Students seventeen years or older are not required to have a Parental Permission form. Please Mr. Waller at (812) 866-1199 for a Parental Permission form or to schedule an appointment to donate blood. Snow make up days are scheduled for February 18, March 11 and April 19. Trevor Jones will be leaving the superintendent at position effective January 14th. Jeff Bates will be taking the superintendent position. The phone number for the superintendent will remain 812-866-6255. Reminder: School will be in session as a snow make-up day on Mon, January 21st. Congratulations to seniors Bradley Winston and Trevor Smith for representing our school and community so well these past four years. They placed 43 and 150 at the Brown County Cross Country Semi-State to finish their careers. Coach Nussbaum has informed me that our varsity boys cross country team is presently ranked 5th in the state small school division, which includes almost all of the “A” and “AA”schools. Congratulations and Go Rebels! New Southwestern app now available. Some have asked about getting the administrative app we use to enter live feeds and athletic events on our phones. While this isn’t available, a great new app is. 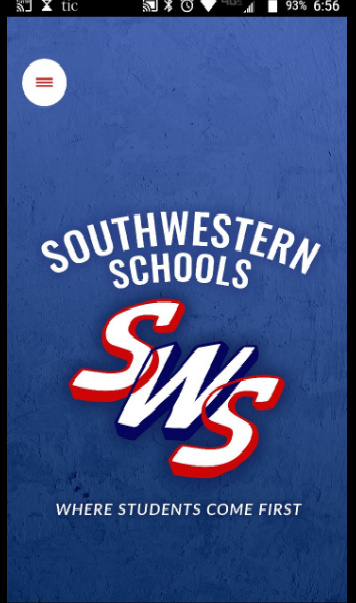 It can be downloaded from your App Store simply by searching for “Southwestern Schools Indiana”. Check it out and pass the word. Thanks to Super ATV for donating plexiglass panels for our murals. A great new communication tool has become available for our school community. Open our web page at http://www.swjcs.us and scroll down to "Athletics". My goal is to have all Middle and High School Sports schedules posted along with scores following their contests. As coaches report their scores to me via e-mail I will post them for all to see. Go Rebels! 6th grade orientation July 30th 6-8 p.m. Elementary Open House August 2nd 5-7 p.m. Middle School Open House August 2nd 6-8 p.m.
For the 2018-2019 school year Southwestern will offer free open enrollment for all students, including out of state students. 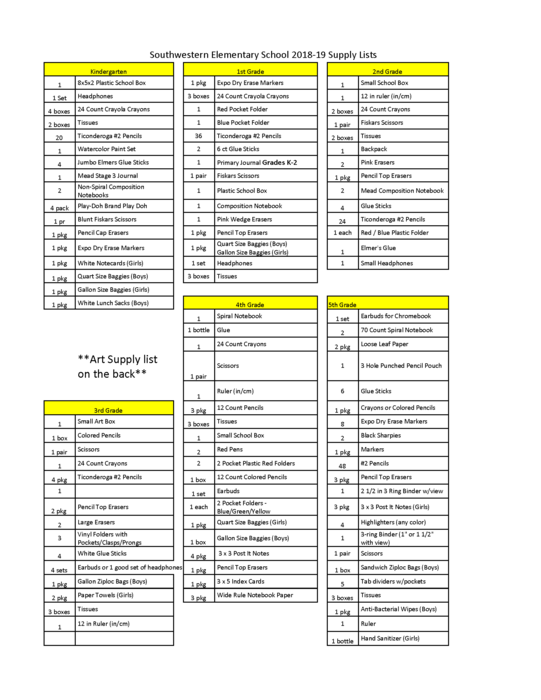 Elementary Supply List UPDATED. 3rd Grade Changes. Online registration is now open for current students through your Harmony Family account. See you soon. Hunter Mefford shot a 73 today at the Providence Golf Regionals. His score placed him into the state finals. He becomes the first Rebels to accomplish this feat. Congratulaions Hunter and good luck at State. 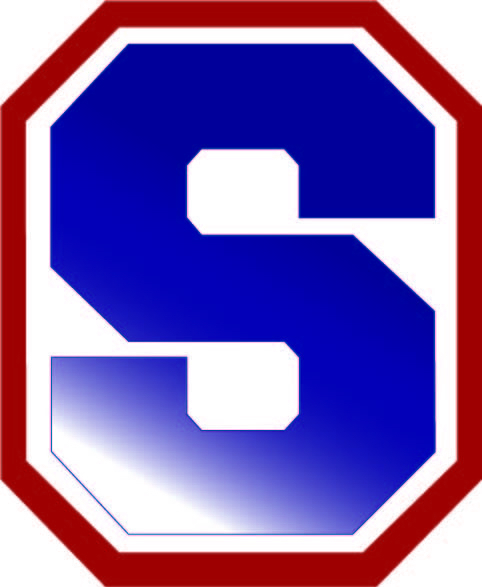 Southwestern Elementary and Middle School report cards are now available in Harmony. Have a great day. 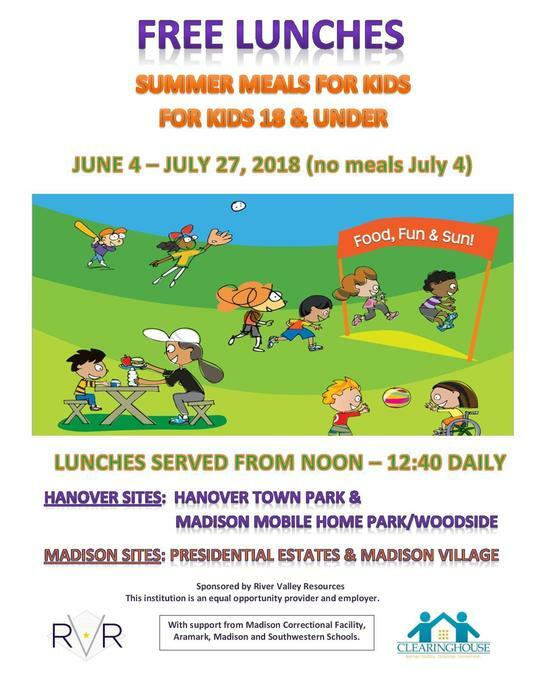 Summer Meals for Kids June 4 - July 27. 400 M Dash State Finalis Congratulations to Southwestern student-athletes Taylor Cole and Mitchell Cline for advancing to the track state finals. Both boys and girls are held in Bloomington at the Robert C. Haugh Complex - Outdoor Track and Field. Taylor will compete Friday, June 1 at 7:05 PM while Mitchell will compete Saturday, June 2 also at 7:05 PM. Good luck and your school is behind you! 2018-19 All-Sport Pass Special Now through 6/1/18 Student & Over 50 are $25 Family (up to 5 people) is $115 Adults are $60 These prices are good only through 6/1/18. No passes sold over summer. Prices will be higher on August 1st when we open sales again. See Kristin Griffin in the MS/HS Main Office. SOUTHWESTERN BRINGS HOME THE HARDWARE Southwestern has won the Overall Boys Sports Award and the Overall Girls Sports Award in the ORVC for this year. Southwestern has also won the Overall School Sports Award in the ORVC this year as well. Points are earned for this award by final standings in each ORVC sport throughout the year. The school with the most points get awarded trophies at the end of each year. We will bring home 3 big trophies this year. This is the 2nd year in a row we won the Overall School Sports Award in the ORVC. Parents: Please be sure to check your parent portal for any unpaid textbook and curricular material fees. Spring Sports Class of 2018 Recognition........................... As the school year comes to an end, we start to say our good-byes to our senior athletes that have participated in our spring sports programs. Come out and support and show your appreciation to each of them. I will post other days for senior nights as their coaches let me know. Boys & Girls Track May 1 at 4:30, Softball May 4 at 4:30. Our web page's athletic section is being updated. High School spring events beginning May 1 are complete. Coaches please e-mail me (tspurgeon@swjcs.us) your game results following each contest. Kindergarten registration will take place today in the elementary gym from 12:00 - 6:00 p.m. Southwestern will be hosting a blood drive Monday April 9th from 9am till 2pm in the new activity center. Due to the severe storms that are predicted for this afternoon, After School Detention (ASD) has been cancelled. "Elementary Running Club starts today! Please pick your child up from the high school track at 3:45". Southwestern Middle School report cards are now available in Harmony. Have a great day. PLEASE NOTE: There will not be Saturday Morning Detentions (SMD) until March 31st, 2018. We would like to thank everyone who has reached out to school staff and law enforcement officers this evening. 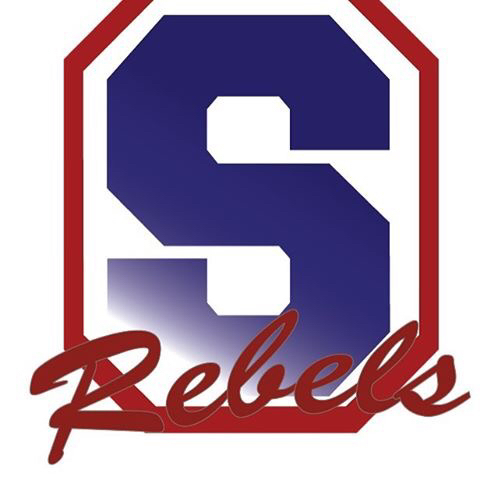 A social media post was made concerning a threat directed toward a school with the initials of SHS. Various state and local agencies have been involved in the investigation of this post and now believe it is NOT related to the Southwestern High School in Hanover, Indiana. School staff and law enforcement will continue to investigate this and any other such reports received. Thank you for your continued awareness and reporting of safety issues and concerns. Southwestern school's phones are working again. We appreciate your patience as we worked with Frontier to repair a line that was down yesterday. The Southwestern school's phone system is currently down. If you need to contact the school this afternoon, please use email. Addresses will be posted on our website. 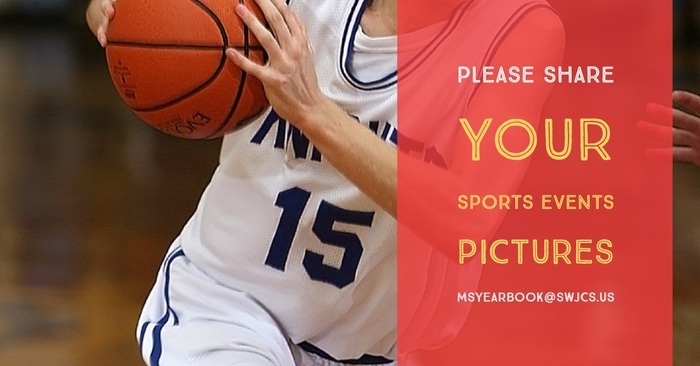 Share your MS Sports pictures for yearbook. Southwestern Schools will be closed tomorrow, Friday, January 12th. The make-up day will be Monday, January 15th. Due to the predicted winter weather for Friday and Saturday, the Middle School Dance will not be held on Friday, January 12th. Thank you. Stay safe! This message is for all Juniors. Your fundraiser orders and money are due Wednesday January 10th. 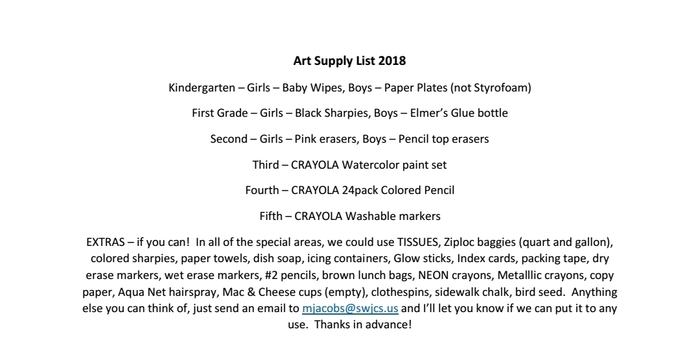 Please contact Miss Skvara if you have any questions. Southwestern Middle School report cards are now available in your Harmony Family Account. Middle/High Conferences will be held on Thursday, October 26th. Conferences begin at 4:15 PM and conclude at 8:00 PM. Welcome to the new www.swjcs.us Home Page! We will have many improvements in the next few weeks. You can also access our site via the mobile app on iPhone and Android. 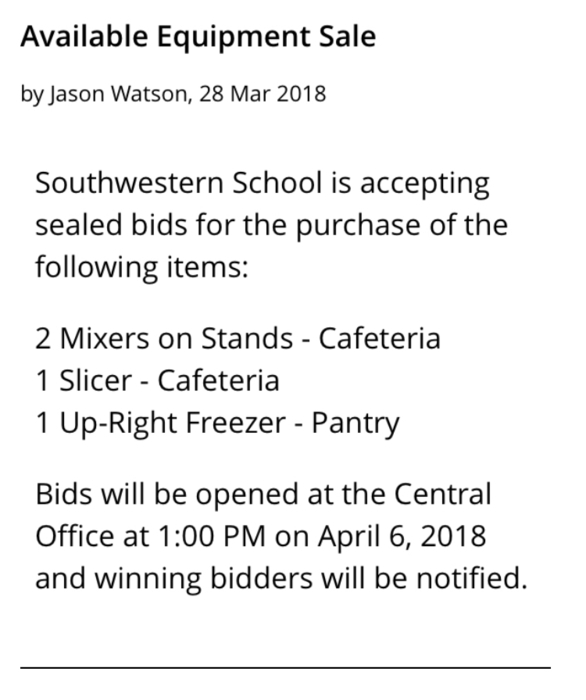 Search for Southwestern School.